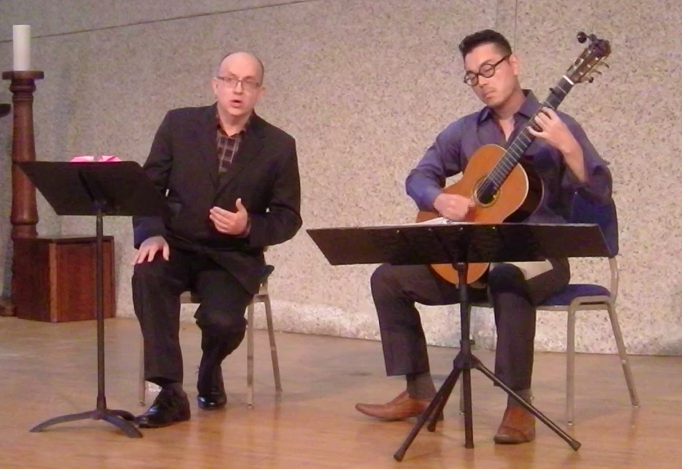 In 2015, guitarist Taro Wayama and tenor Gerald Seminatore began a collaboration in performing music for solo voice and guitar. Their work has led to performances for the Pasadena Presbyterian Church concert series, and for the Noble House Concerts classical series in Los Angeles. Their repertoire includes songs by Benjamin Britten, John Dowland, Joaquin Rodrigo, and Franz Schubert. This work is being developed into a full-length concert program, “Love’s Guitar,” for Taro, Gerald, and other members of Spacious Vision. 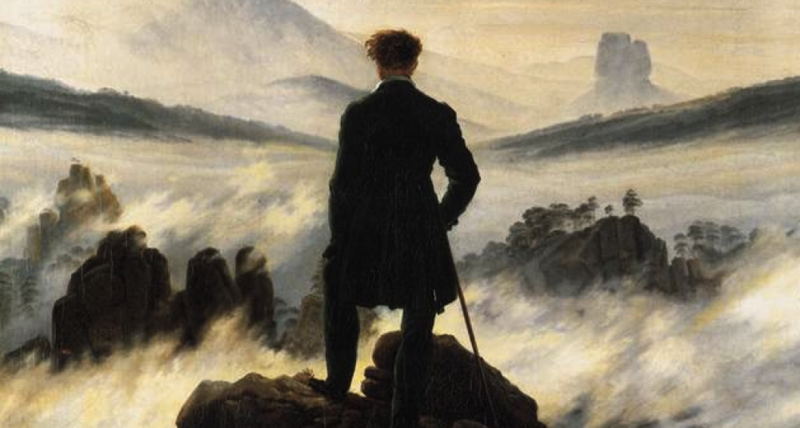 Michael Tippett’s virtuoso solo cantata Songs for Achilles is the duo’s next scheduled project, slated for premiere on the 2015 unSUNg concert series in Los Angeles. Guitarist and composer Taro Wayama was born in Japan. He earned both the Bachelor and Master of Music degrees from the University of Southern California, where his teachers included Pepe Romero and Scott Tennant. Taro is a winner of numerous competitions, including first place in the Aron Green/American String Teachers Association Guitar Competition, and second place in the Thailand’s International Guitar Competition. As a composer, he received the award for “Best Original Score” at the Los Angeles Movie Awards for his work on the independent film “Anne Jennings.” Taro produces the classical music series for Noble House Concerts in Van Nuys, and he is an active member and performer of the Los Angeles Classical Guitar Society. He also performs with guitarist Thomas Foster as part of Duo Ex Ovo. The duo works with the Los Angeles Public Library and other libraries and community organizations to promote an interest in live music through concerts, lectures, and teaching activities.